« 2015 NEWEST stand-up comedy: Fresh New Jokes and One-liner Jokes! 780 Boxes of Nitrous illustrating the fact that no matter how many boxes of nitrous you have, you will always want one more box. 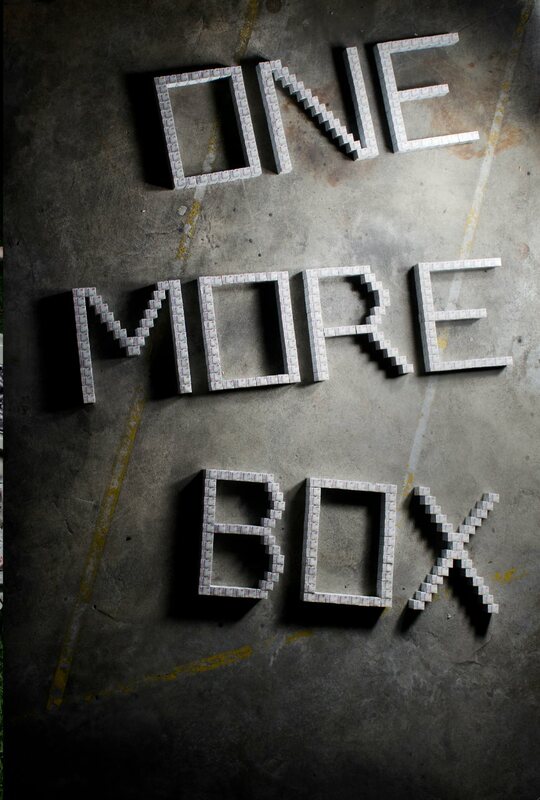 Letters are two boxes tall and each box contains 10 bulbs – all of them empty, of course. My previous stance on substances was that, as long as one uses them as the icing on the cake of life, and not as the cake itself, they are acceptable, even desirable. Upon further reflection I have come to realize that this is not the case. Although my mind was very good at justifying my own behavior to myself, I see now that with all drugs I was merely self-medicating. Escaping a deeper problem, or distracting myself from it. I no longer advocate for their use. Haha really? How many boxes is that? I have a huge stash right now, i assumed those people who pick up metal for free would come and clean up after me eventually. No such luck?